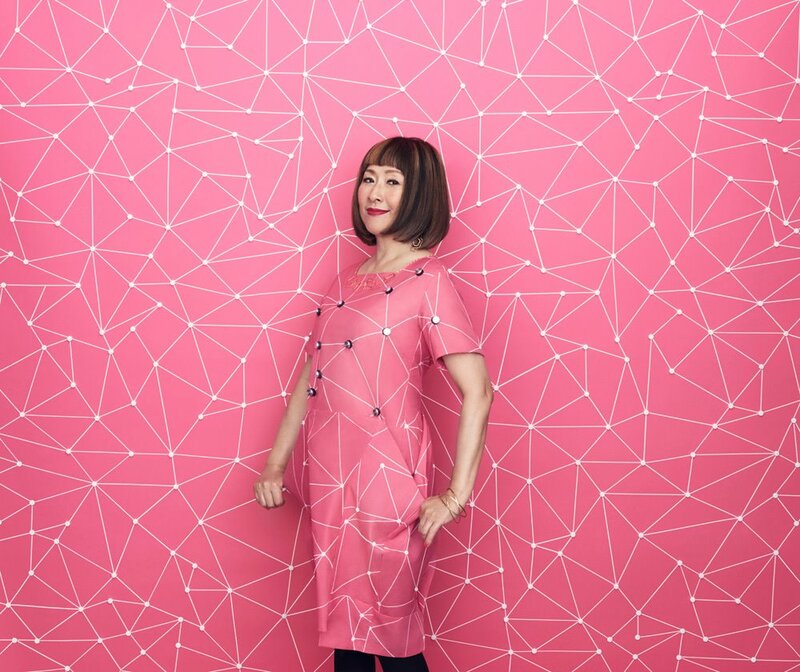 Japanese pop/jazz singer/musician Akiko Yano returns to Joe’s Pub with her longtime New York friends and collaborators bassist Will Lee and drummer Chris Parker. The trio will celebrate Yano’s new album, Welcome to Jupiter, which was released in Japan last September. To purchase tickets, please visit Joe’s Pub’s website.